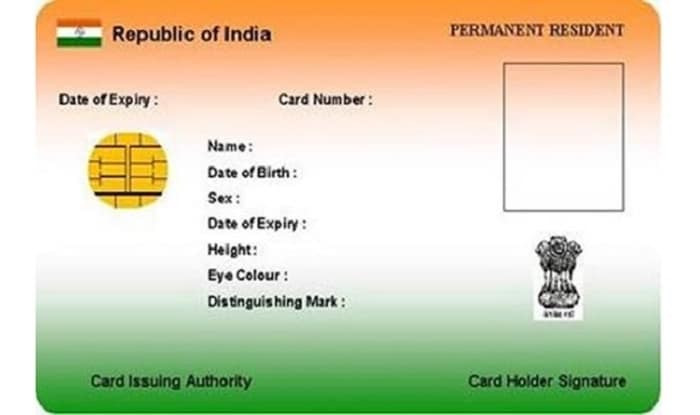 Department of Telecom has clarified that e-Aadhaar letter or the downloaded version of the card from the UIDAI website, can now be used as a valid identity and address proof document for taking a new mobile connection. DoT, however, has placed the onus of verifying the details mentioned in the e-Aadhaar letter – including name, address, date of birth, gender – from the UIDAI, on the representative manning the point of sale. The authorized person at the shop will also have to record a declaration saying that the customer details mentioned in the e-Aadhaar letter have been matched with the details received from the UIDAI. 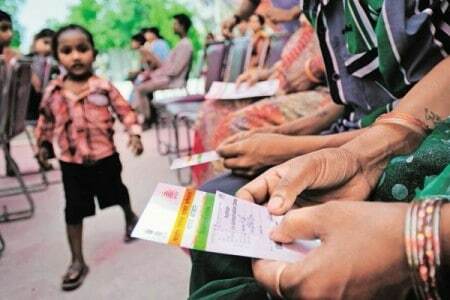 The elucidation comes in the backdrop of a case made by COAI Director General Rajan Mathews and AUSPI Secretary General, Ashok Sud, some months back for acceptance of e-Aadhaar as a valid document for an issuance of mobile connection. “It is amply clear that there is no difference in the hard copy of Aadhaar received through Speed Post and the e-Aadhaar taken from the UIDAI website. Therefore, we request your kind intervention to issue requisite instructions and inform…that e-Aadhaar is acceptable,” the two industry bodies had said. DoT’s clarification would be of immense help especially to those applicants who are yet to receive the hard copy of their Aadhaar cards, although they may have the electronic copy of their Aadhaar card available through the UIDAI website.